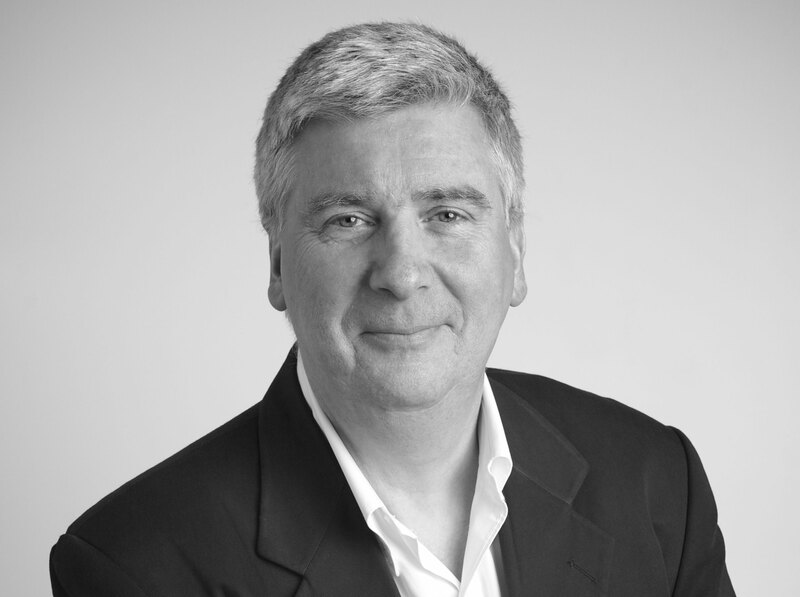 Pierre Maret, a retired French Professional expert in competency development and operational excellence, informs us that people show preferences to best express themselves through three dominant forms of engagement. There are those that are inclined towards APPLICATION where they follow critical procedures like Surgeons or Airline Pilots among others. There are those that show preferences for ADAPTATION where they leverage a knowledge to specific situations such as Medical Doctors and there are those that show more inclination towards CREATION like Designers for example. It is interesting to explore this perspective with regards to the evolution of a selling role in a B2B context over the last 40 years. We wonder how the increase of competition, reduction of products/services life cycle, increase of client knowledge sophistication and acceleration of technology development profoundly affect the mind set sales people need to adopt to succeed in their job. Until the mid 80’s, sales people had to “apply” a sales process to bring their offer to their clients. The knowledge transfer was “top down” from Marketing or R&D and the mission was to “enlighten the client with the company’s wisdom”. The issue was to find the client needs and meet the needs with the company’s products and services. From the mid 80’s to the mid of 2000, salespeople had to “adapt” their offer into a dedicated solution for each customer “just for him”. The intent was to find the “need behind the need” and make sure the clients real business issues would be addressed. With the emergence of smart phones and social networks since the mid 2000, salespeople have to “create” the client experience where clients’ express comments such as “I never thought about it and never thought it could be possible”. 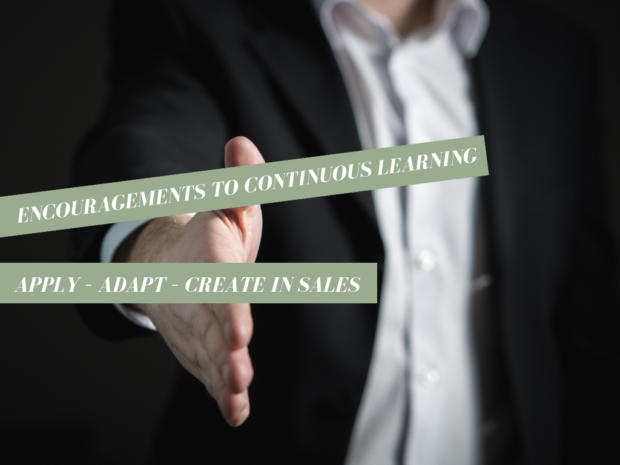 We speculate that the last 40 years have demonstrated a form of evolution in the focus of engagement for salespeople from “apply to adapt to create”. This should encourage personal introspection on engagement preferences and seek inspiration with Wiersema and Tracy’s principles of excellence. They argue that organizations have three dominant possible foci of excellence (customer intimacy, operational excellence, innovation) and that organizations should seek to be excellent in one and very good in the two others. By the same token, we could foresee that salespeople should acknowledge where they are their best (Apply, Adapt or Create), make their strength a lever of excellence and develop and be very professional in the two others. This is another opportunity to grow. professionnel Practical Learning "The smart way to learn ™"